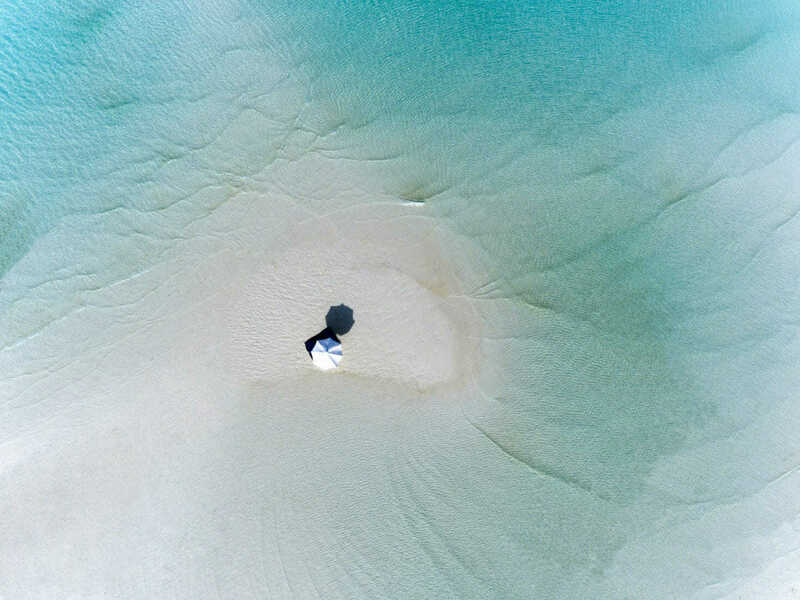 Amanpulo is a unique resort that can be reached by private plane, set in the tropical Pamalican island around an hour from Manila, yet feels a world away from anywhere. 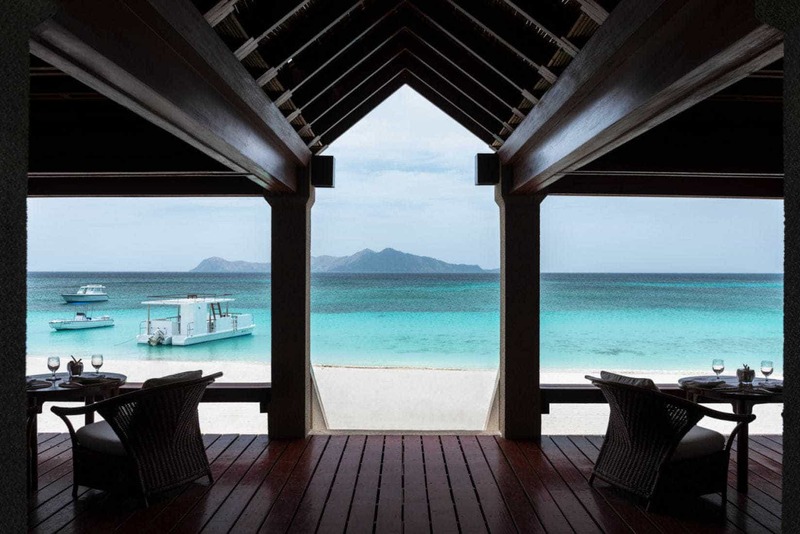 Amanpulo is the only property on the Philippine island. 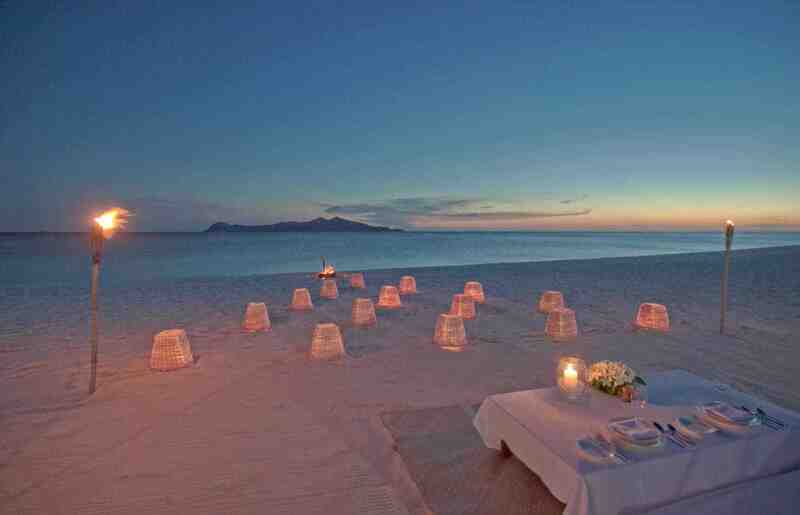 Stay at one of Amanpulo luxury villas and explore the 5.5 kilometers of coral sand that surround a jungled center. 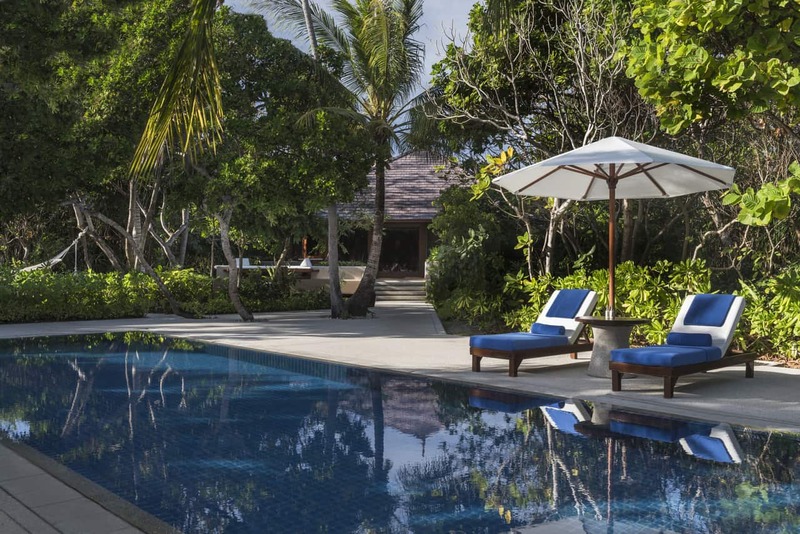 Amanpulo facilities include a Clubhouse, an Aman SPA, Dive Centre and a laidback Beach Club. 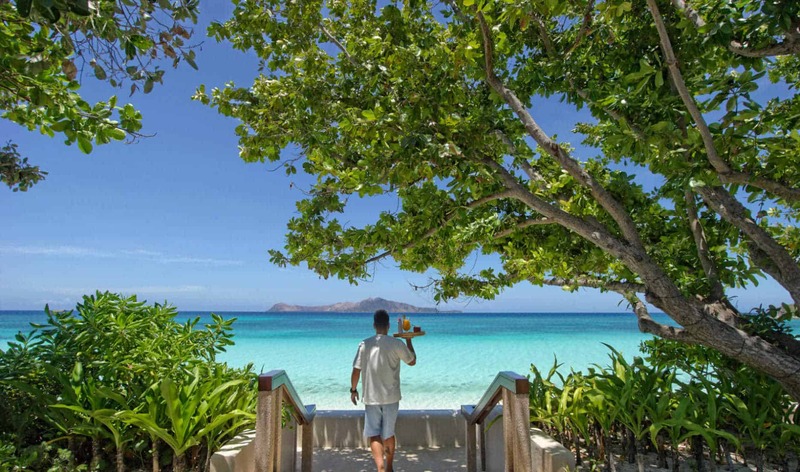 During your holiday at Amanpulo your activities span from a snorkel on your private beachfront to a tennis lesson, island hike, turtle spotting and exploring the kaleidoscopic reefs just offshore. There are a total of 16 private villas at Amanpulo, meters from the sea with private beach access. 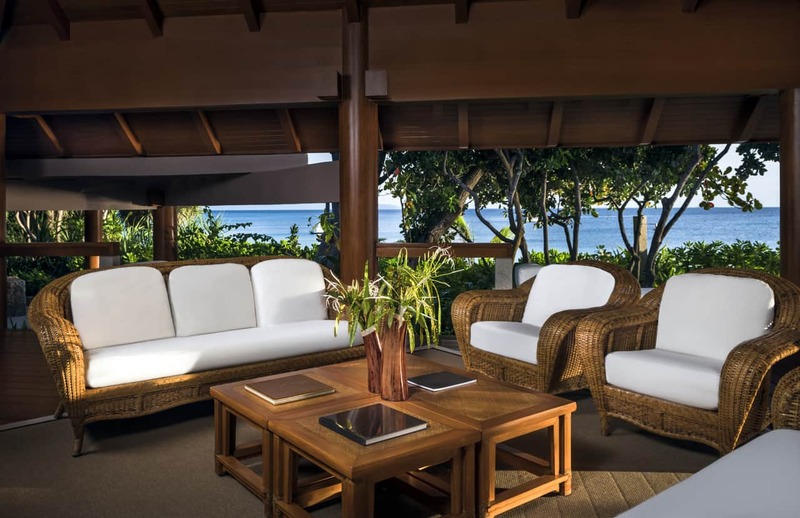 Every single villa features seamless indoor-outdoor living spaces arranged around a pool, including living and dining pavilion, outdoor lounge and kitchen. 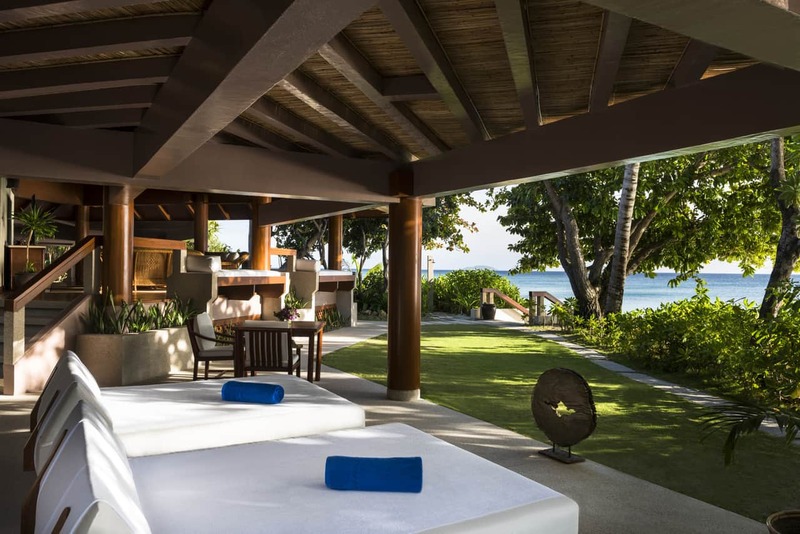 The 1 bedroom villa was designed by acclaimed Filipino architect Francisco Manosa. 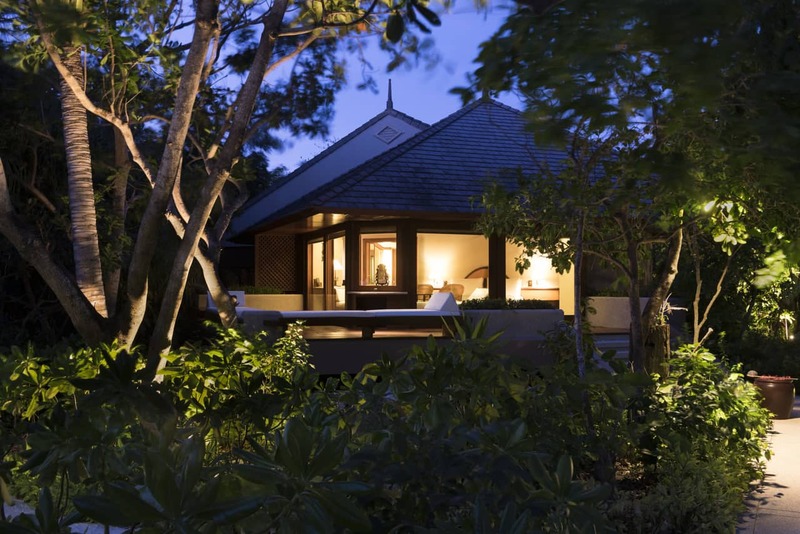 Inspired by a traditional Philippine dwelling. 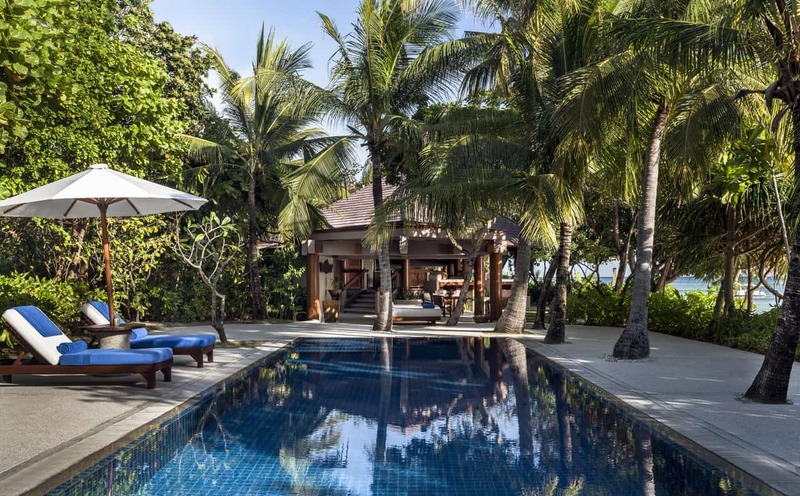 This villa boasts vaulted wooden ceilings, pebble-washed walls, coconut-shell tables and large Cebu marble bathrooms, along with private outdoor decks. 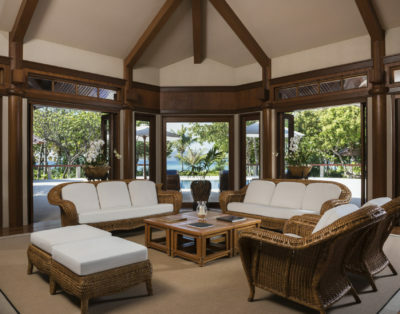 A club car is available during your stay so you can explore and reach the many facilities available at Amanpulo. The Clubhouse Restaurant (138 seated) is open for breakfast, lunch, and dinner. 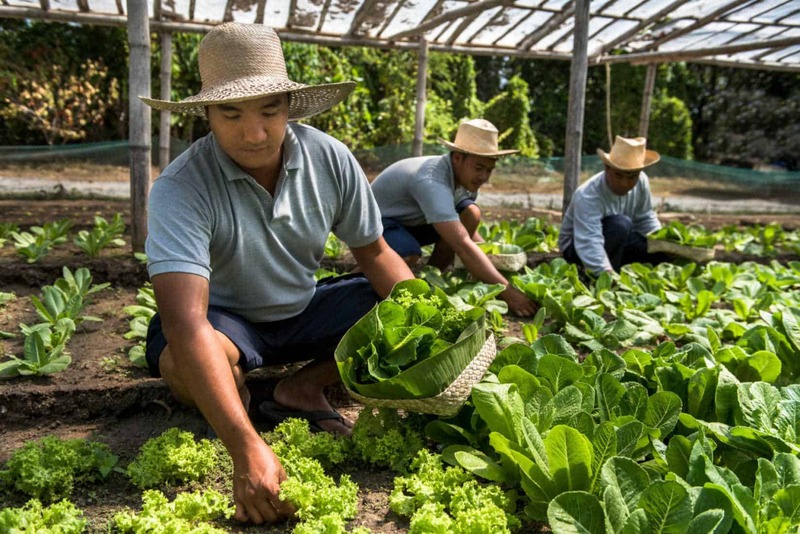 It is a Filipino and international cuisine with ingredients from the island’s organic garden and local communities. 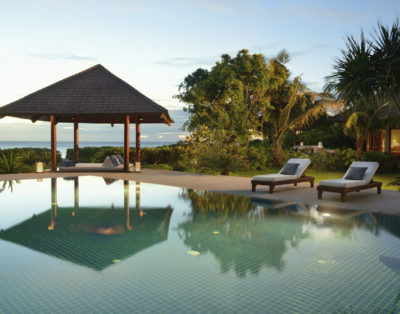 The indoor-outdoor setting overlooking the main pool, the Sulu Sea and Manamoc island. 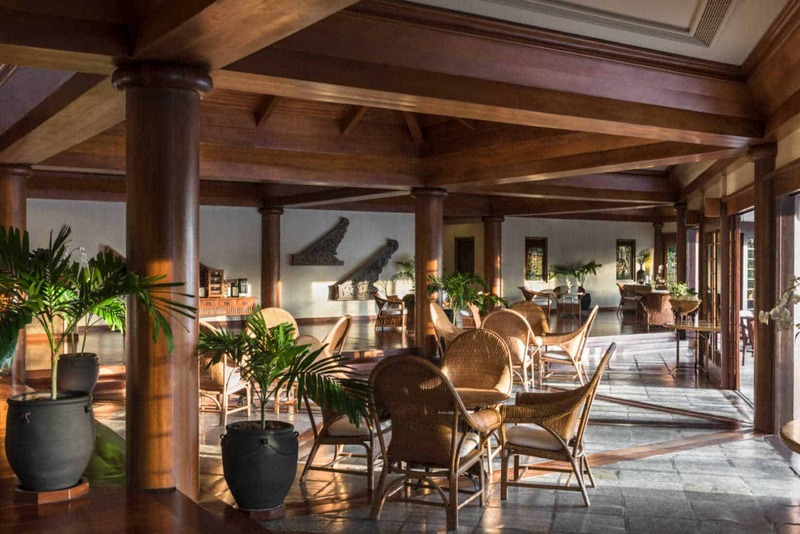 The Lobby Bar occupies a cozy corner of the Clubhouse with an unobscured view of Manamoc island. It offers a selection of local and imported cigars. The Beach Club (50 seated) is open breakfast, lunch and dinner. It serves Spanish cuisine and fresh seafood; perfect for sunset cocktails. It is located on the west beach, beside the Sea Sports Huts. 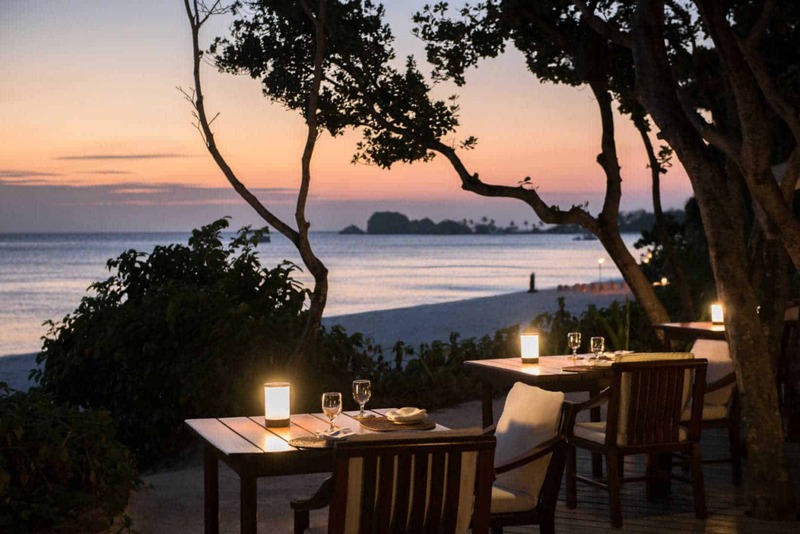 The Nama at the Lagoon Club (34 seated) is open for dinner on the island’s east side, it serves premium Japanese cuisine. The Picnic Grove/Windsurf Hut open for lunch from 11 am to 2.30 pm. 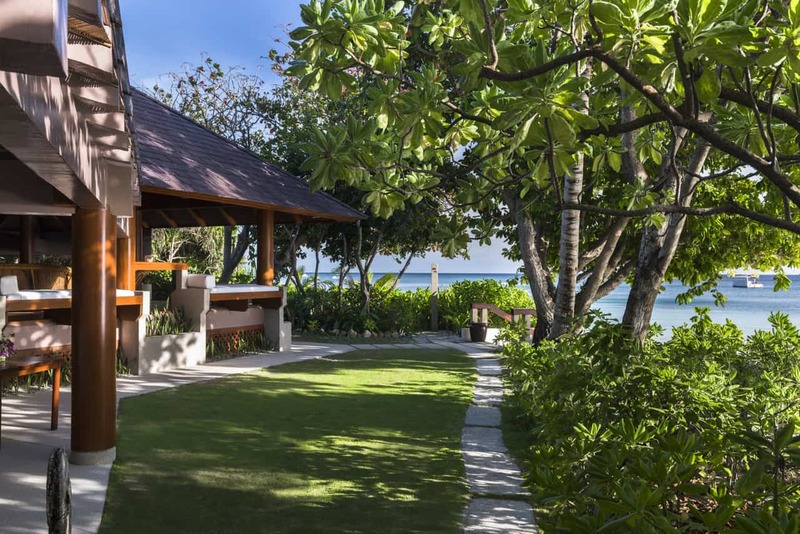 It serves wood-fired pizzas and garden fresh salads on the sand and under the trees. 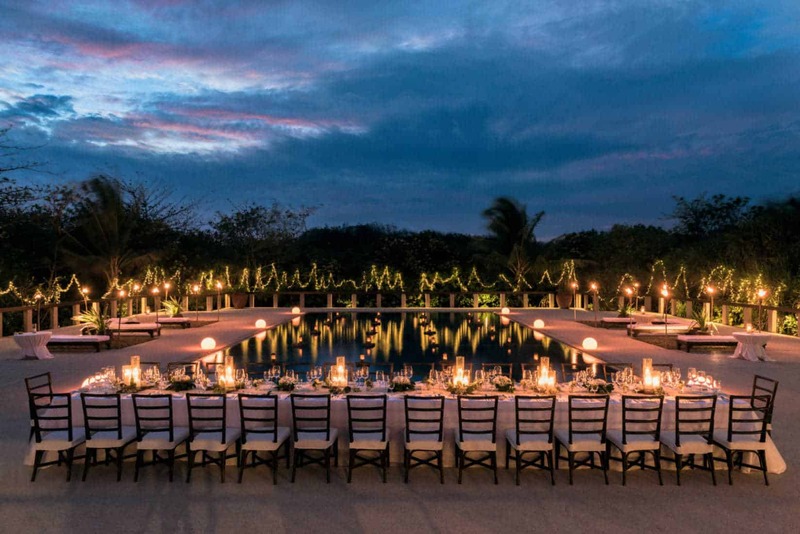 If you would like to arrange a romantic dinner this is the perfect venue. 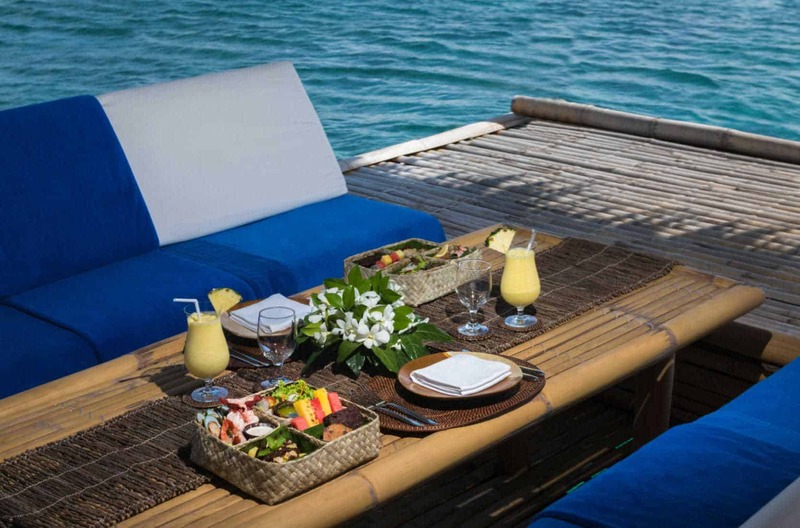 A Floating Bamboo Bar, ideal for all-day lounging, swimming and snorkeling. 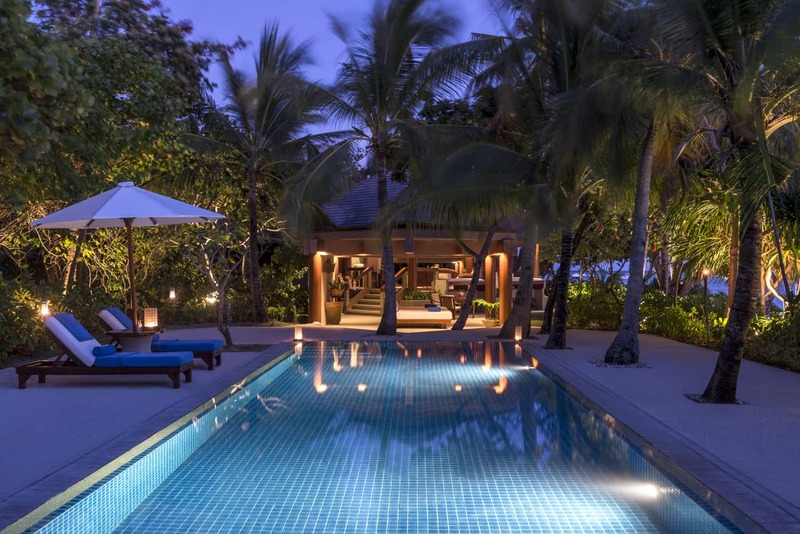 It serves cocktails, picnics and private evening barbecues (reservation is required). 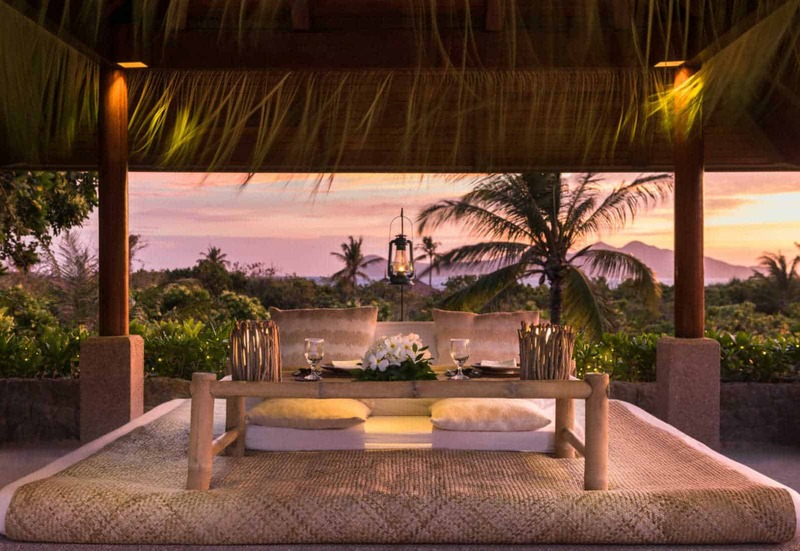 Private Dining are available and Filipino barbecues may be arranged on the beach, in a secluded cave or high up on the hillside. 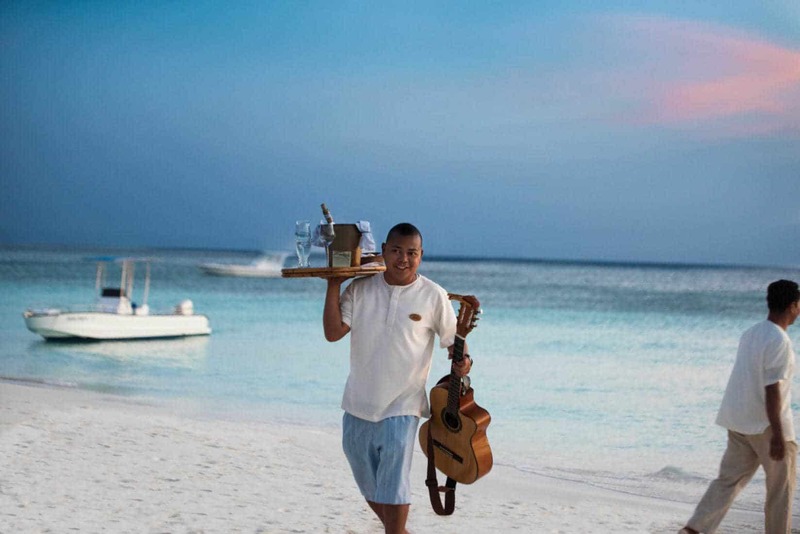 Your reservation includes private chef and butler service, a one buggy per bedroom, access to the Amanpulo facilities. 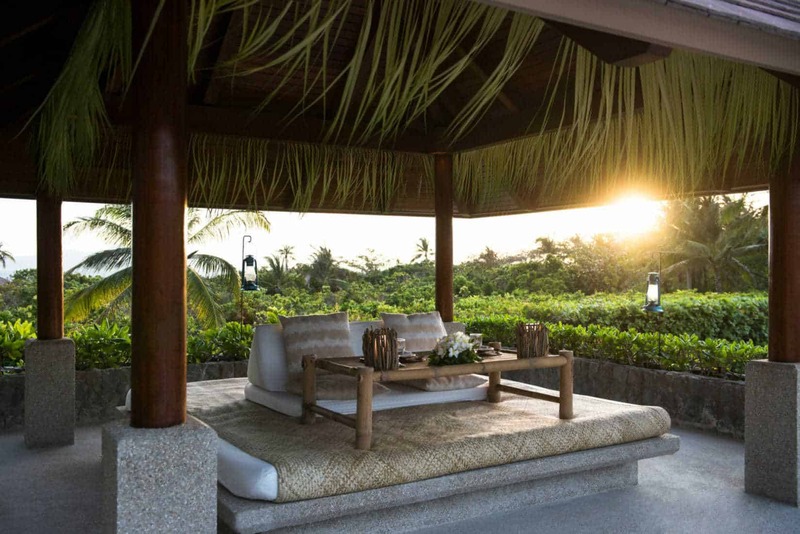 Hillside Aman Spa with magnificent sea views laid out across pavilions lined with native wood and capiz decor. Reception pavilion, finishing salon and treatment rooms with soaking tub, dressing area and steam shower. 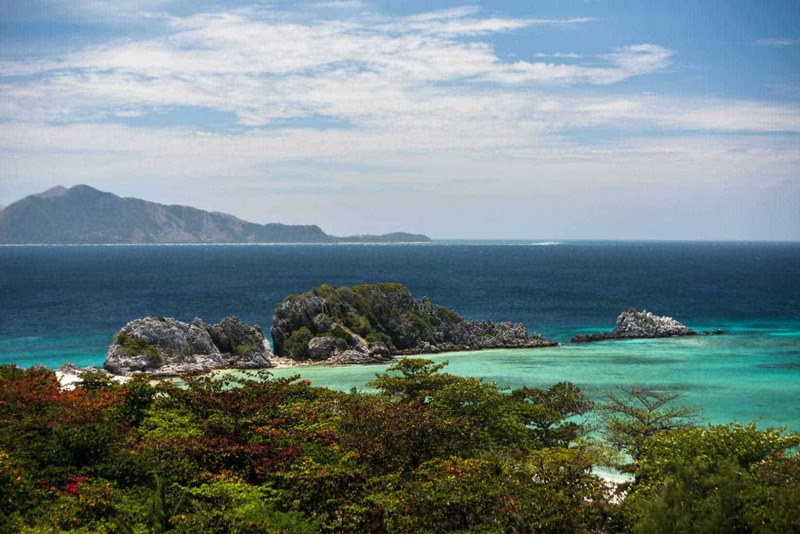 Several relaxation salas provide an idyllic place to rest and enjoy a post-treatment cup of Pandan tea and local fruit jellies. There is a nice library that provides novels in several languages, travel guides. A Boutique showcases the local and international designer resort wear and accessories, Filipino crafts, jewelry and antique. A nice kids Club open daily where your children can be entertained, a babysitting can also be arranged. There is a doctor on-property always available and there is also an equipped clinic. If you like to watch the Turtle hatching you should travel from June to October when the green sea turtles lay their eggs. 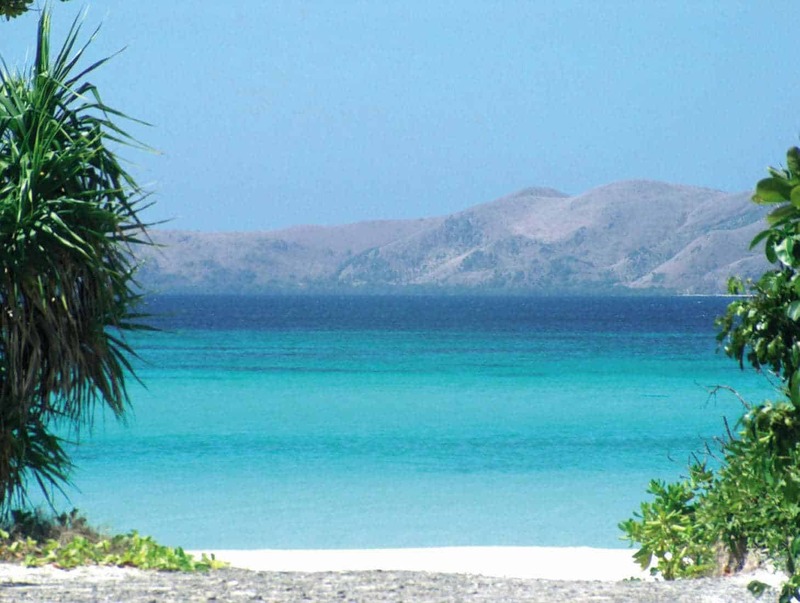 There are many activities and excursions you can do during your vacation at Amanpulo. 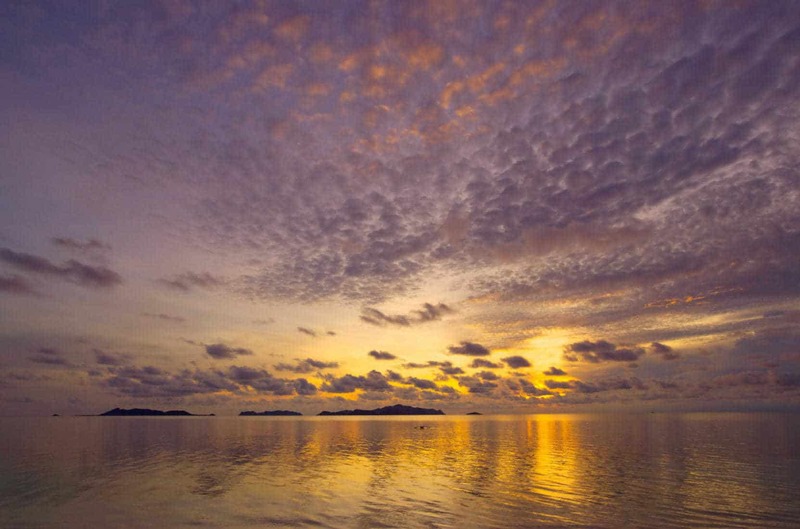 from water sports to sailing, fishing and cruises also walking, cycling and the best stargazing (study the night sky with the help of trained staff through Amanpulo’s 1800×150 mm astronomical refractor telescope. 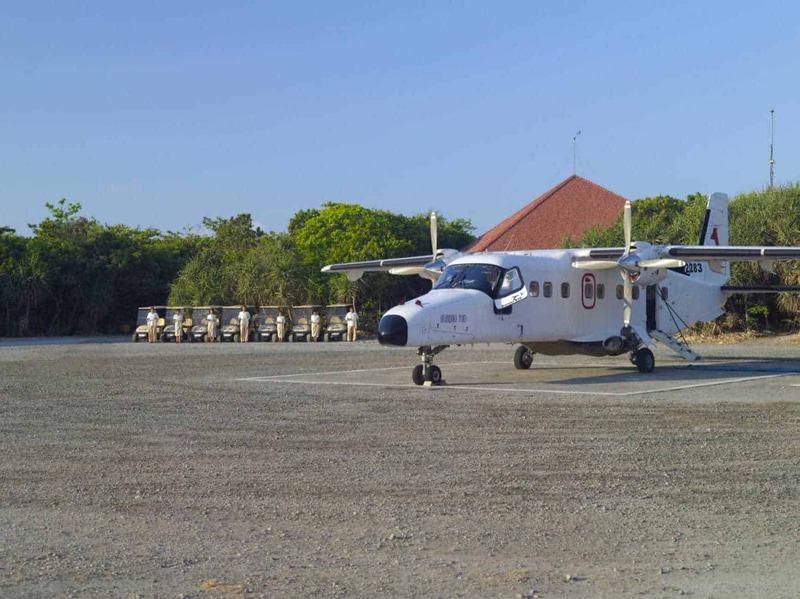 Services Included: Chef- Butler- Amanpulo facilities and services Complimentary car transfer from Manila airport to Amanpulo's private lounge is available for same-day flight connection. 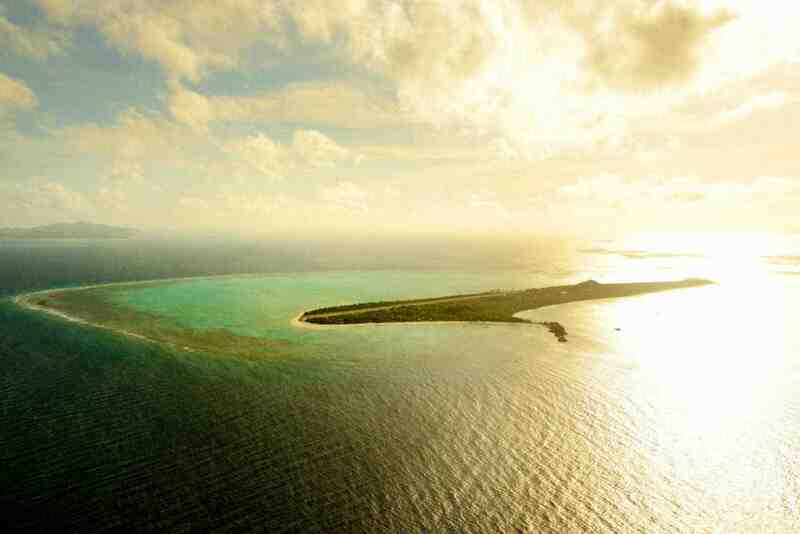 From Manila, guests fly directly to Pamalican Island is a 15-seat, twin-engine turtoprop, landing at Amanpulo's private airstrip. Flight time is about 1 hour each way.